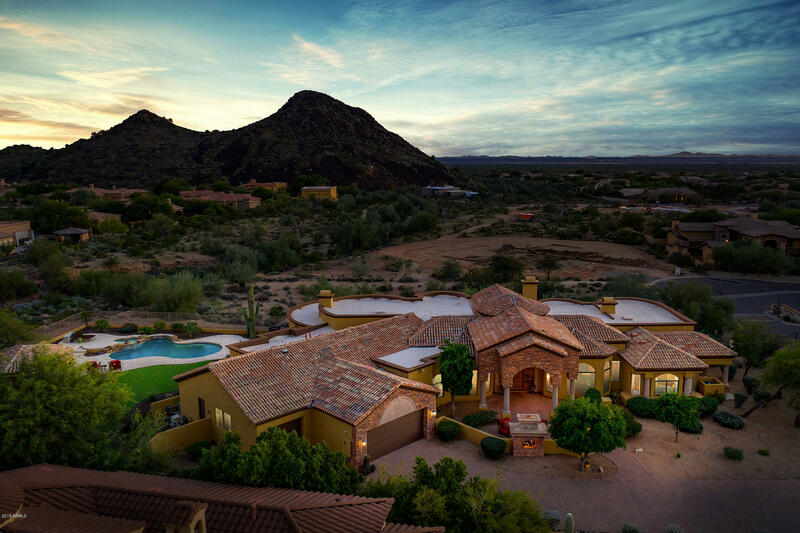 All Boulder Wash Subdivision homes currently listed for sale in Scottsdale as of 04/23/2019 are shown below. You can change the search criteria at any time by pressing the 'Change Search' button below. "Ideally located in the private gated community of Boulder Wash Estates, this inspired sanctuary showcases timeless elegance at every turn. Experience the inviting ambiance as you enter through your own private courtyard with a cozy stacked stone fireplace. The stunning grand foyer is complete with high coffered ceilings and impressive luxurious finishes. Expansive picture windows throughout the home frame the picturesque mountain views. Recently remodeled backyard boasts resort-style amenities, "